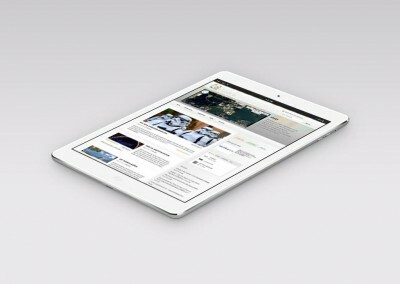 Leverage all of the qualities of the iPad to deliver a leading-edge, immersive book for Apple’s iBooks. 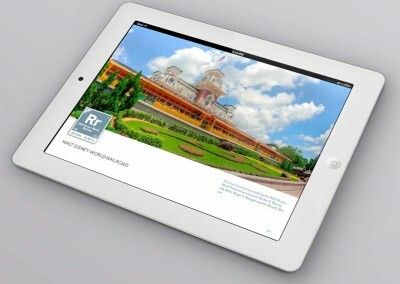 Offering immersive and engaging content to showcase a destination using iBooks and all of the capabilities of the iPad. 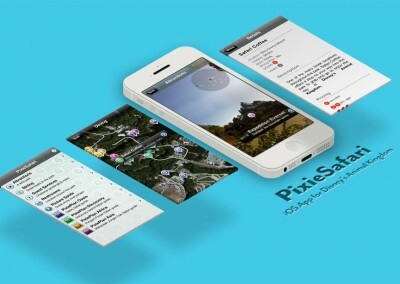 The concept was developed over time and is directly related to an attempt to showcase a tourist destination in a unique manner that married creativity with technology. The book uses extensive original photography throughout. 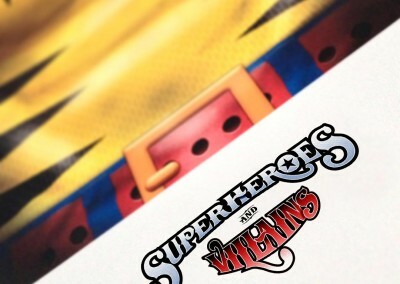 Overall, there were over 16,000 shots considered for the final book. We have been writing and blogging for years, but this was the first book that designoMatt has undertaken during that time. Having been a member of the Apple Developer Program since it began, we have published scores of apps over the years and enjoyed the chance to produce a book designed specifically for Apple’s iBook and the iBookstore. 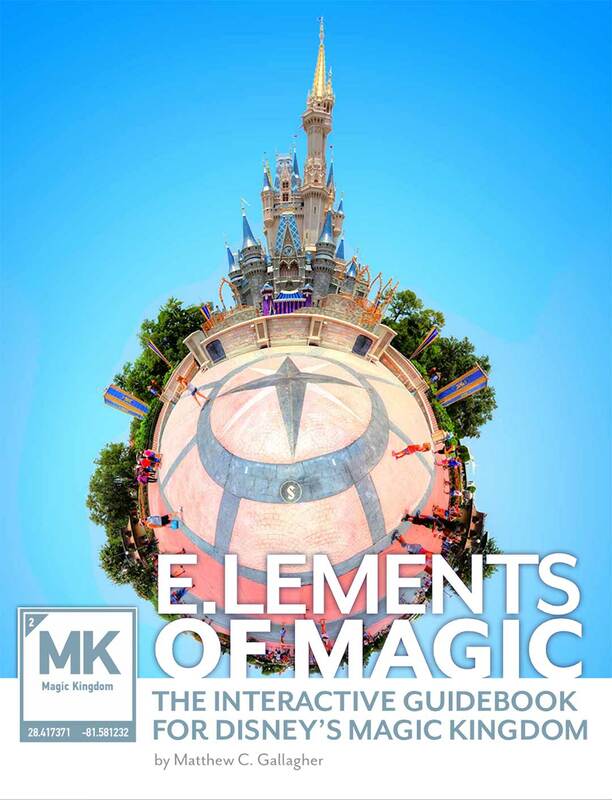 The e.lements of Magic: The Interactive Guidebook for Disney’s Magic Kingdom is my first book and was developed specifically for Apple’s iBook platform and offers a unique overview of the development of the park, its attractions, restaurants and shops. Starting with a brief history of Disneyland, it explores the development of Walt’s Florida Project through his untimely death and Roy O. Disney’s commitment to see his brother’s vision to completion. 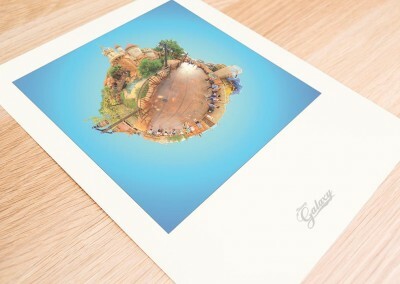 There are chapters dealing with each of the six lands in the Magic Kingdom (Main Street U.S.A., Adventureland, Frontierland, Liberty Square, Fantasyland, and Tomorroland) as well as detailed segments on each of the major attractions (rides and restaurants) within. 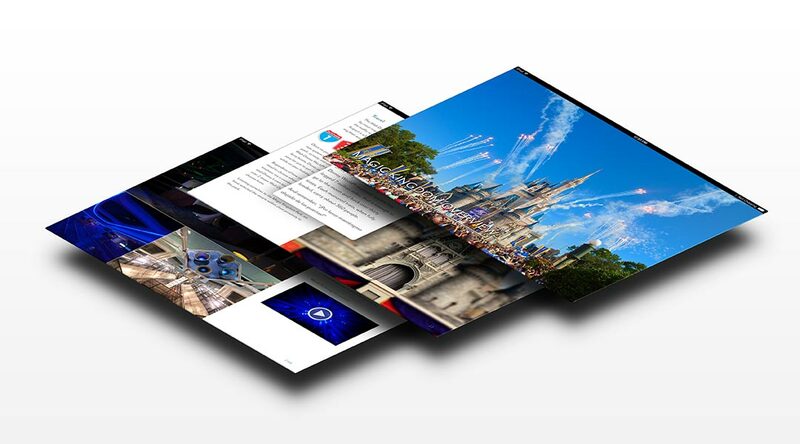 There has been no travel guidebook published in the marketplace like this to date and this is only the first in a series of interactive guidebooks designed to engage, entertain and educate readers who want to maintain the magical experiences while at home.